Why Estate & Wealth Planning? Estate & Wealth Planning provides a Personalized Client Care Program designed to meet your individual needs. When you meet with us, our sole focus is you, your family, and meeting your financial goals for everyone in your life. The plans we create are truly personalized to your specific wants and needs. And we focus them toward attaining your ideal situation. Instead of taking a one-size-fits-all approach to your financial future and locking you into a rigid program, we keep your options open. The wide spectrum of companies, products, and services we’ve aligned with enable us to provide you such a high degree of personalization. And the only loyalty we have is to you – our client. 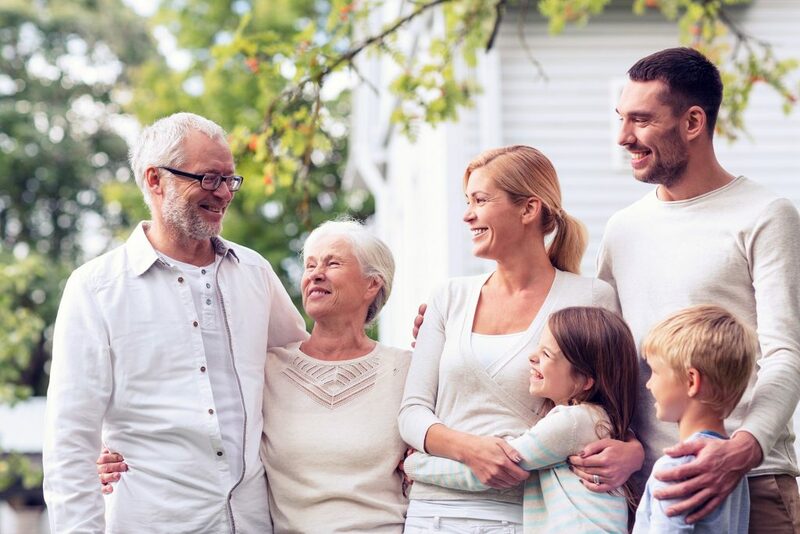 Estate & Wealth Planning has developed a unique, multi-generational approach to financial coaching and wealth management. Our research, plans, and counsel are based on your financial resources and goals. We carefully evaluate the needs of your family, now and for future generations. This orientation takes consideration of the life seasons of every member of your family and is the bedrock for proposing strategies and protecting of investments. Customized financial coaching and planning for every generation. You don’t have to be a multi-millionaire to receive world-class financial coaching. Estate & Wealth Planning believes anyone, at any stage in life, benefits from sound financial advice. 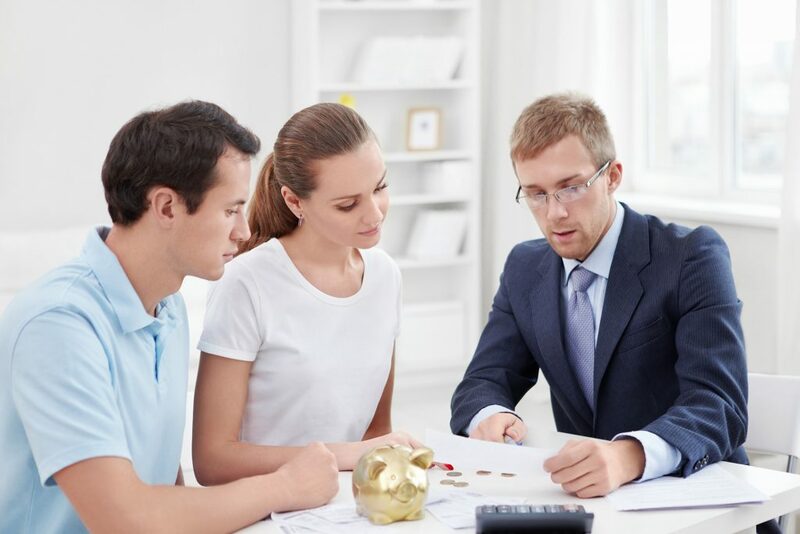 From young millennial couples just starting out, to multi-generational families and estates, we have the ability to help you plan for a brighter financial future for you and the people most important to you. Not all financial planners are alike or have the same certifications. And not all certifications are created equal. Having a Certified Financial Planner™ professional on your team is a must. CFP® certification is recognized as the highest available standard in the personal financial planning industry. And it should be your standard when selecting a firm for your financial planning. A Certified Financial Planner™ professional undergoes extensive, broad-scope training, giving them a unique ability to provide expert financial guidance. These professionals go through a rigorous CFP® certification process that includes a financial planning curriculum and candidates must pass the national CFP® exam. This examination covers insurance, investments, taxation, employee benefits, retirement and estate planning. Estate & Wealth Planning has pioneered an innovative interdisciplinary approach, providing our clients with a united front across the financial, legal, and tax professions. 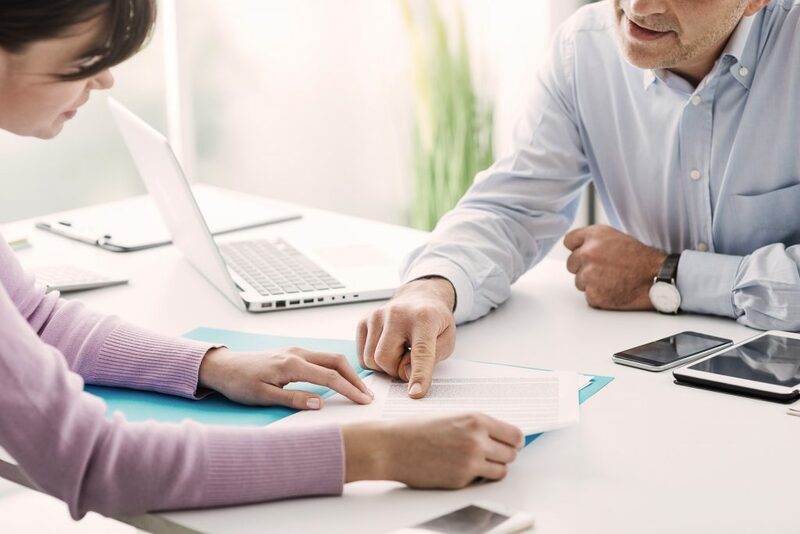 We work to establish a collaborative relationship with your family’s legal counselor and tax accountant in order to ensure perfect alignment in every facet of your financial plan. This team approach anticipates critical challenges from every angle and puts a plan in place before they materialize. The result? The ultimate financial planning tool: A team of caring, trusted experts carefully executing a comprehensive financial plan designed specifically for your family. Partner with us and get a brighter outlook for today – and for tomorrow. ESTATE & WEALTH PLANNING, INC. 5753 MARK ST, PAPILLION, NE 68133 (402) 331-1429 SECURITIES OFFERED THROUGH REGISTERED REPRESENTATIVES OF CAMBRIDGE INVESTMENT RESEARCH, INC., A BROKER/DEALER, MEMBER FINRA/SIPC. INVESTMENT ADVISORY SERVICES OFFERED THROUGH INVESTMENT ADVISOR REPRESENTATIVES OF CAMBRIDGE INVESTMENT RESEARCH ADVISORS, INC., A FEDERALLY REGISTERED INVESTMENT ADVISER. CAMBRIDGE INVESTMENT RESEARCH, INC. AND ESTATE & WEALTH PLANNING, INC. ARE NOT AFFILIATED. CAMBRIDGE DOES NOT OFFER TAX OR LEGAL ADVICE. PLEASE CONSULT A QUALIFIED PROFESSIONAL TO DISCUSS YOUR SITUATION. THIS COMMUNICATION IS STRICTLY INTENDED FOR INDIVIDUALS RESIDING IN THE STATES OF ALABAMA (AL), ARIZONA (AZ), CALIFORNIA (CA), COLORADO (CO), DISTRICT OF COLUMBIA (DC), FLORIDA (FL), GEORGIA (GA), ILLINOIS (IL), IOWA (IA), KANSAS (KS), KENTUCKY (KY), MARYLAND (MD), NEBRASKA (NE), NEVADA (NV), NEW HAMPSHIRE (NH), NEW MEXICO (NM), NORTH CAROLINA (NC), OHIO (OH), OKLAHOMA (OK), PENNSYLVANIA (PA), SOUTH CAROLINA (SC), TEXAS (TX), VIRGINIA (VA), WASHINGTON (WA). NO OFFERS MAY BE MADE OR ACCEPTED FROM ANY RESIDENT OUTSIDE THE SPECIFIC STATE(S) REFERENCED. © 2016, Estate & Wealth Planning, Inc. Designed by Sleight Advertising.